The term “ethnic cleansing” has been used often in the Arab-Israeli conflict. The reactions to the comment are in inverse relation to the truth. Abbas conveniently neglected to mention the hundreds of rockets fired from Gaza into Israel throughout 2012. He also neglected to mention that Israel left Gaza in 2005, allowing the Palestinian Arabs to rule themselves for the first time in hundreds of years. No matter. 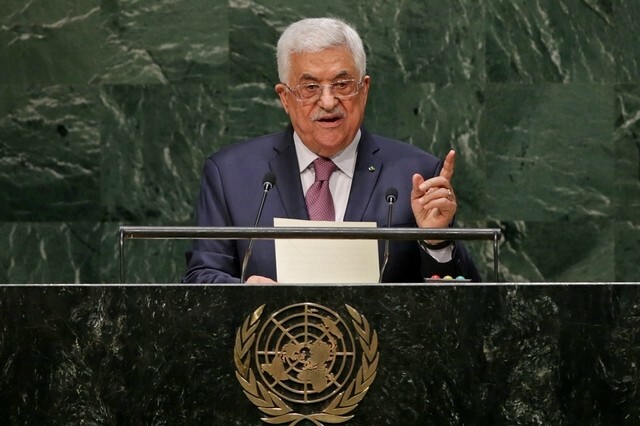 The people at the United Nations gave Abbas a standing ovation. In 2014, the “Special Rapporteur on the occupied Palestinian territories” (yes, that’s an actual title) whose job it is to report on Israelis, declared that Israel was committing “ethnic cleansing” in East Jerusalem. The facts are the exact opposite: the Arabs in Jerusalem are growing faster than the non-Arab population. As detailed in “Arabs in Jerusalem,” the Arab population in Jerusalem now stands at 36% of the city, up from 26% when the city was reunited in 1967. From 1967 to 2011, the Arab population in the city grew by 5.7 times, while the Jewish population in the Israeli capital only grew by 3.4 times over the same period. No comments from United States or anyone else about the absurd and caustic statements, nor on the lunatic who made them (who incidentally, is a big 9/11 conspiracy theorist). In September 2016, Israeli Prime Minister Benjamin Netanyahu accused the Palestinians of “ethnically cleansing” Jews from their historic homeland of Judea and Samaria / the West Bank. Netanyahu made his statement because Abbas has stated he cannot accept a single Israeli living in a new state of Palestine. Palestinian Authority law that condemns any Arab that sells land to a Jew to death. 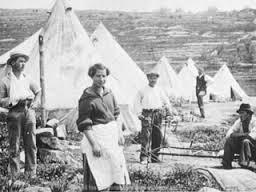 The origins of Arab ethnic cleansing of Jews dates back decades, to when the Jordanians illegally annexed eastern Jerusalem and the West Bank in 1950 and expelled all of the Jews from the area. Jordan then passed a citizenship law in 1954 that specifically EXCLUDED Jews from being granted citizenship in their own homeland. So what was the world reaction when Netanyahu finally stated some clear and obvious facts? Condemnation. When Abbas heard that Netanyahu used the “ethnic cleansing” charge, Abbas doubled-down by saying again that Israel uses “ethnic cleansing” against the Palestinians. No comment from the State Department about Abbas’s use of the term. The current United States administration and United Nations have no time or interest for Israelis stating simple truths. It would appear, that if you want the world to agree and applaud, you would best be served by denying facts like the Palestinian Arabs.